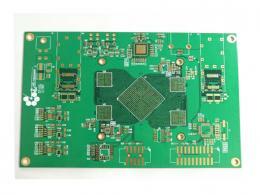 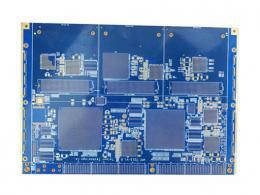 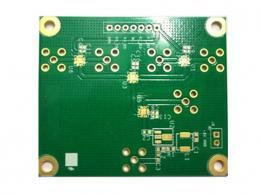 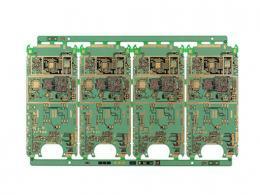 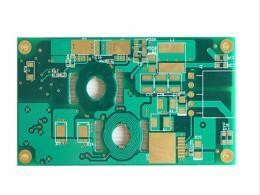 Do you konw what is the standard for IPC-A-600G in PCB industry ? 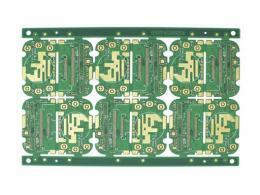 IPC-A-600G is the acceptance standard for printed circuit board(PCB), it describes the preferred, acceptable, and non-conforming conditions that are either externally or internally observable on printed circuit boards. 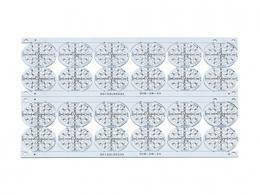 It represents the visual interpretation of minimum requirements set forth in various printed circuit board specifications, i.e. 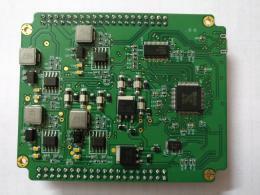 ; IPC-6010 series, ANSI/J-STD-003, etc.